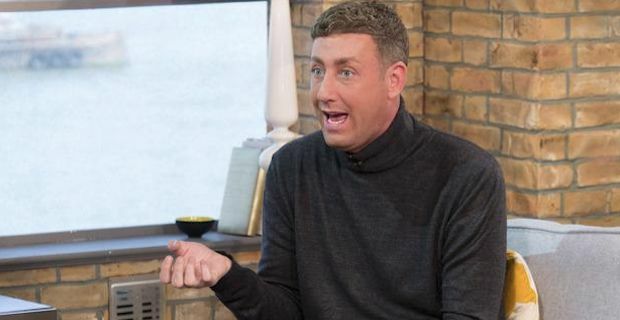 Former X Factor contestant Chris Maloney has revealed that he spent over £60,000 on cosmetic surgery to improve his image. The Liverpool singer felt he needed to change his look because of comments from online trolls on social media. Maloney made it all the way to the X Factor final when he competed on the show in 2012. However, despite his great run in the singing competition where he managed a 3rd place finish, he actually was suffering badly with depression over his looks and abuse he was receiving online. Maloney told ITV's This Morning "X Factor was great, but as the series was going on and the further that I got in the competition, I was getting really bad trolls and they were telling me that they were going to kill me, shoot me, that I was ugly, that I had a big nose. And it just affected me so much and at the end of the final I did have a breakdown." He revealed that he blocked many of the trolls that were abusing him but it was just bad timing saying "I did block a lot. But they got me at the lowest point of my life. It was continuous and I just hated myself. I hated looking at myself. I was analysing myself." He shared his reasons for spending so much money on cosmetic surgery saying "I started to lose my hair throughout the show, it was stress-induced hair loss. It was just coming out in the sink when I was going to do TV interviews or radio and towards the end of the show, you could see on the final it was right the way back." After having a number of procedures done on his teeth, nose and hair, Maloney revealed that he is now feeling much better about himself and is in a better place in life than when he was in the middle of his X Factor run. He said "Now I've had it done, I feel so much more confident. I feel so much better now."